Quinte Botanical GardensRecord Owner? Log in. Please view website for location/map. 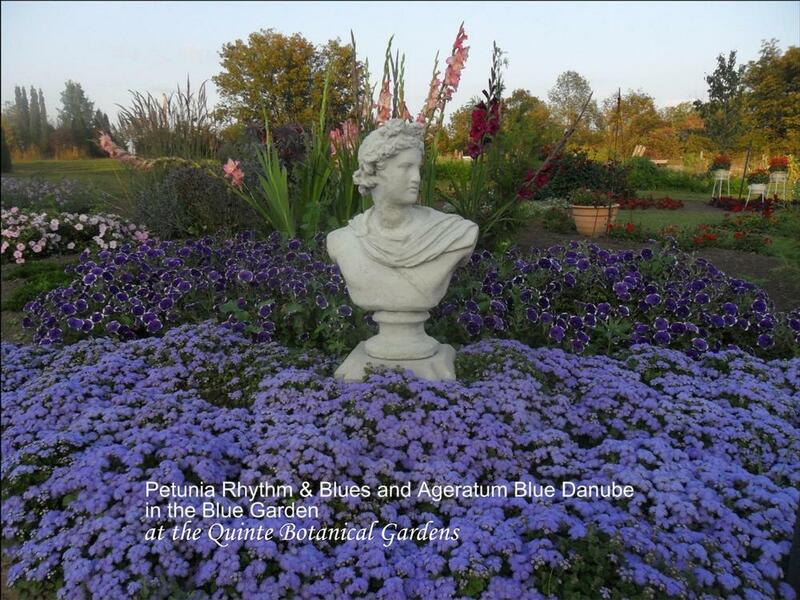 A new botanical garden and the first of its kind in the heart of South Eastern Ontario, the Quinte Botanical Gardens offer six acres of unique garden displays. Meander through an authentic Oriental Garden. Learn about plants that help pollinators in the Bird, Bee, Butterfly Garden. Unwind in the tranquility of the White Garden. Marvel at the exquisite plant combinations in the Colour Wheel Garden, plus many more. A refreshing place to connect with nature, be inspired or just soak in the surroundings at your own pace. Join us for an extraordinary experience. 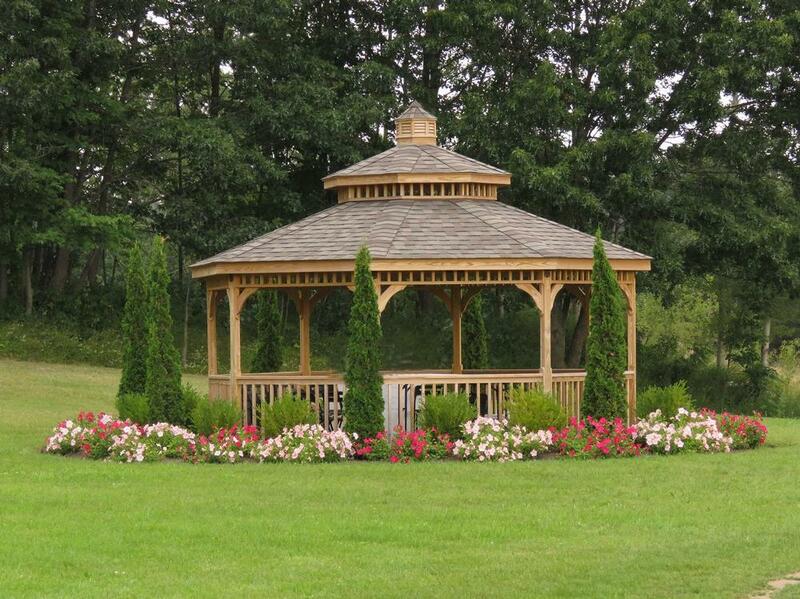 Have something to say about Quinte Botanical Gardens?